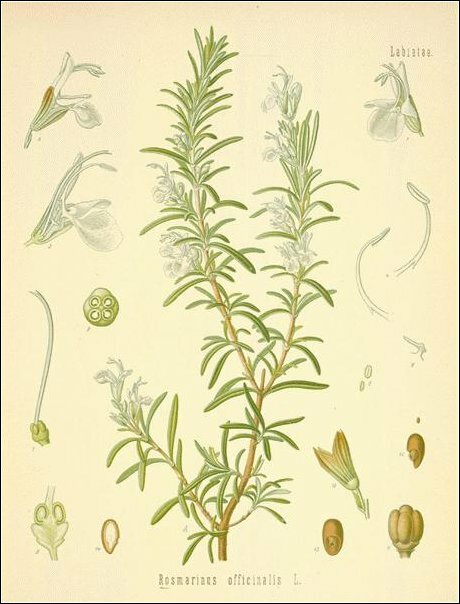 Rosemary is an ancient symbol of remembrance. Since ancient times, this aromatic herb has been believed to have properties to improve the memory. Even today, rosemary oils and extracts are sold for this purpose. Possibly because of these properties, rosemary became an emblem of both fidelity and remembrance in ancient literature and folklore. Traditionally, sprigs of rosemary are worn on ANZAC Day and sometimes Remembrance Day, and are usually handed out by Legacy and the RSL. Rosemary has particular significance for Australians as it is found growing wild on the Gallipoli peninsula. "Those heroes that shed their blood and lost their lives... You are now living in the soil of a friendly country therefore rest in peace. There is no difference between the Johnnies and the Mehmets to us where they lie side by side here in this country of ours. You, the mothers, who sent their sons from faraway countries wipe away your tears; your sons are now lying in our bosom and are in peace. After having lost their lives on this land they have become our sons as well."